Washington: Israeli Prime Minister Benjamin Netanyahu declared that the attacks on Iranian and Hezbollah locations in Syria would continue. US President, Donald Trump also supported the Israeli action in Syria. 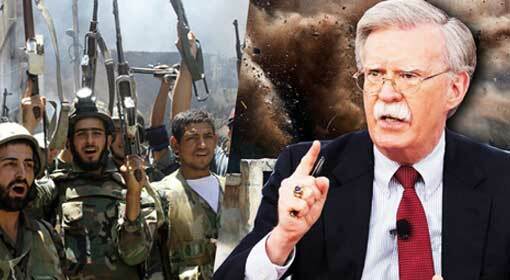 But the US daily has claimed ‘This Israeli action in Syria can prove dangerous for the United States. 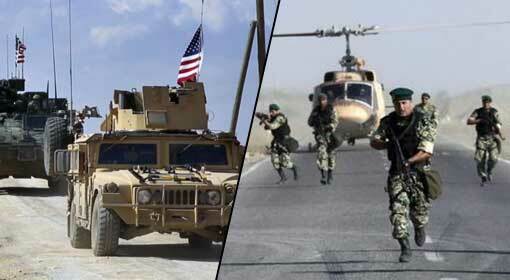 Because of these attacks, the pro-Iran terrorists from Syria will attack the US soldiers in Syria.’ The daily said that the source of this information was US military officials. As per the information revealed by the Israeli defence ministry, there have been more than 200 air attacks in Syria over the last one and a half year. 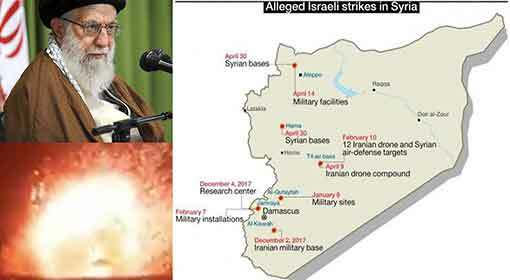 Israel declared that Iranian and Hezbollah military bases, arms depots and military vehicles in Syria had been targeted in these attacks. 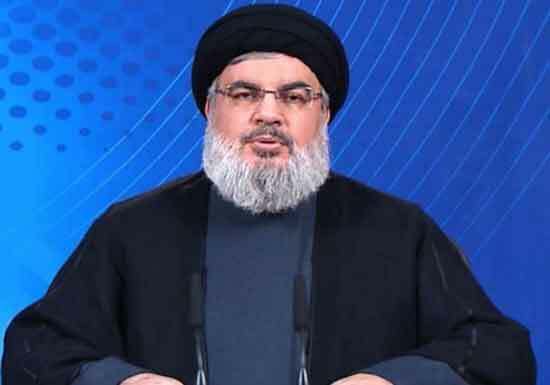 The attacks were carried out under the pretext that the Iranian and Hezbollah presence in Syria is a threat to Israel. At the same time, the Israeli leaders had warned that the attacks would continue even in the future. Commander Robertson reminded ‘If there are attacks on the US soldiers stationed in Syria, the United States will undertake the necessary action. 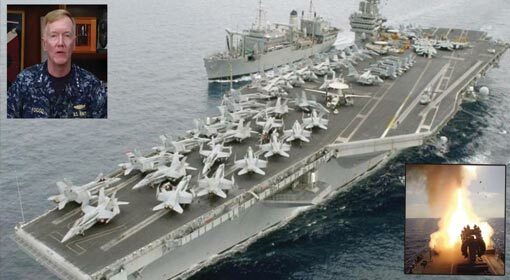 The US military has retaliated strongly against such attacks even in the past.’ Whereas, some US military officials have predicted a possibility of Iran attacking the US soldiers. There are more than 5,000 US soldiers stationed in Syria. 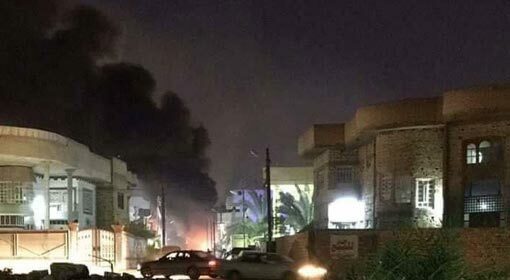 A few weeks ago, Iran supporter groups had attacked US soldiers in the city of Basra in Iraq. Such is the basis for the concerns expressed by the US officials. But, White House Spokesperson, Sarah Sanders clarified, ‘The United States completely supports the Israeli action in Syria. 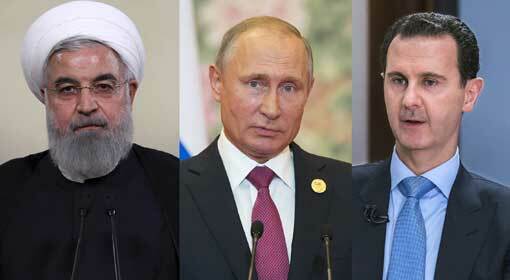 It is of prime importance, not to let Iran and Hezbollah establish their bases near the Israeli border. Because if that happens, the Israeli border comes under threat.